The extraordinary modernist collection of Barney A. Ebsworth, described as one of the most important on the market today, has arrived at Christie’s and will be released next November. It was during a cross-Atlantic visit that Barney A. Ebsworth’s interest in art was awakened: his passage between the walls of the emblematic Parisian institution, the Louvre, completely change his perception on painting and thereafter stimulated his soul as a collector. Ebsworth (1934-2018) began his introduction to the world of art in 1957 at the age of 41 and set up one of the most extraordinary private collections known to date. The collector spent his first trip to Paris, a three-day journey, walking the aisles of the Louvre, “in awe of how it felt to be surrounded by such great works of art”. He later recounted his irresistible desire to, "understand the pictures, the time periods they were from, the artists who had created them". Christie’s is organizing the dispersion of the properties next November. 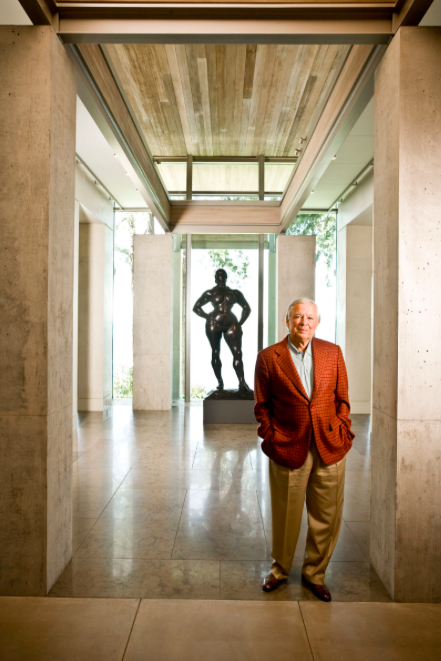 The auction house describes the collection as one of “the greatest privately owned collection of American Modernist art ever to come to market”. A praise that is owed not so much to the quantity of the works that compose it, but rather to the quality. Since his debut as a collector, Ebsworth always set his sights on works worthy of major museums. 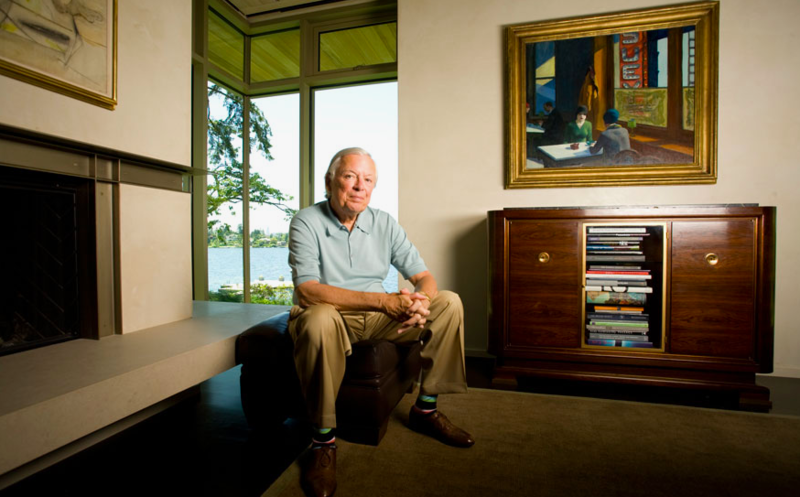 His acquisitions included several masterpieces of American art of the 20th century, including Hopper, O'Keeffe, Kooning, Pollock, and Sheeler. 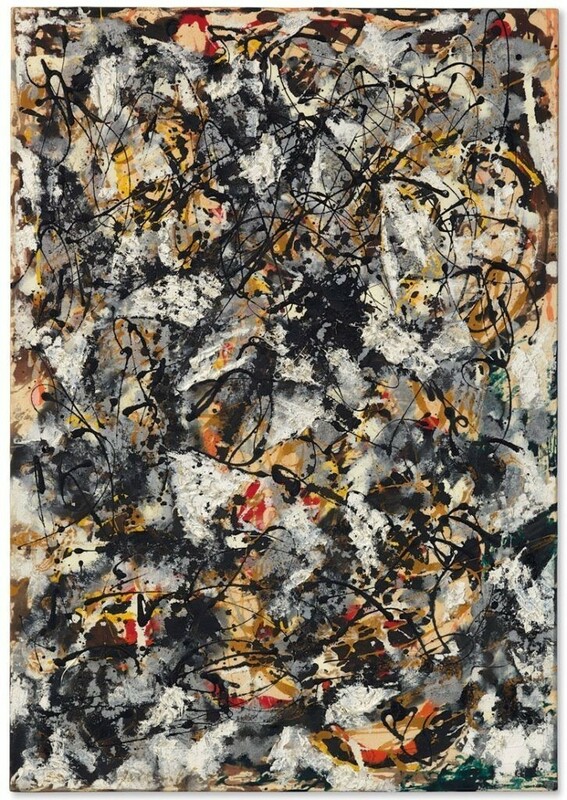 Artnet reveals that some 85 works that make up the selection could fly for a total of US$300 million. By way of comparison, the Rockefeller sale, held last May, yielded more than US$830 million – but over a massive 1,500 lots. 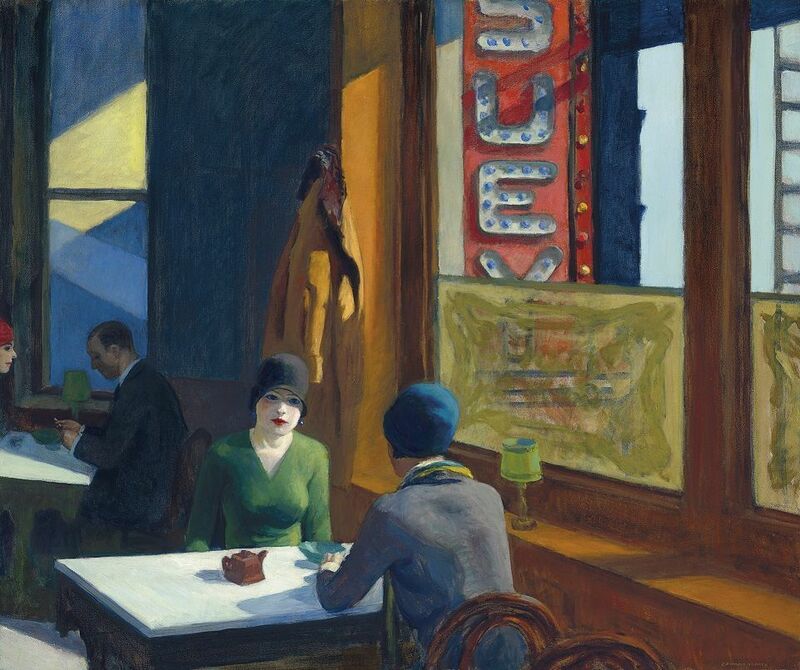 Among the highlights of the sale is Chop Suey by Edward Hopper, a painting estimated at US$70 million, described as Hopper’s most important work still in the hands of a private collector. 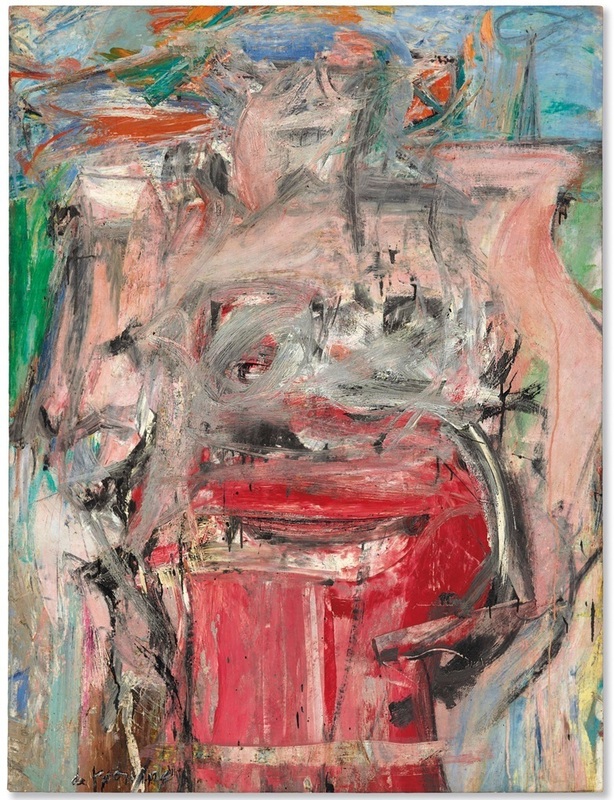 Jackson Pollock’s work, Composition with Red Strokes, will be presented with an estimate of US$50 million, while Woman as a Landscape, signed by de Kooning, is valued at US$60 million. "Nobody starts as a collector. You buy a few things you like, and then eight or ten items in, someone says, 'Boy, you have a great collection,' and then you realise you have a collection.’ – Barney A. Ebsworth. 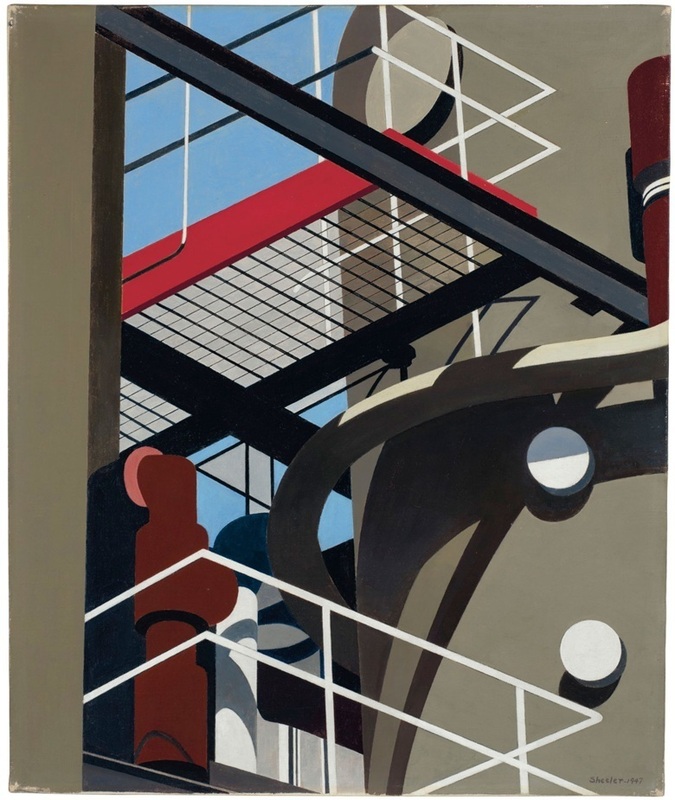 Ebsworth began his collection with prestigious Flemish works from the 17th century as well as Japanese paintings, before turning to American modernist artworks after a conversation he had with Charles Buckley, then director of the St. Louis Museum. For example, some of the works that joined the walls of Ebsworth's Seattle property include those by Joan Mitchell, Georgia O'Keeffe, Franz Kline and Charles Sheeler. Christie’s has titled the collection ‘An American Place: The Barney A. Ebsworth Collection’ in reference to the collector’s home, designed in collaboration with Architect Jim Olsen. "In real estate, they say three things matter: location, location, location. For me collecting art was about quality, quality, quality. I would rather have a smaller collection of the finest pictures than dozens of so-so ones." - Barney A. Ebsworth. The exhibition of the Ebsworth collection will begin in Paris during the Biennial, before heading to New York, Hong Kong, London, San Francisco and Los Angeles. It will then return to the Rockefeller Center, where the exhibition will be held as a sales event.